Seems like I’m always wearing that same old Kamehameha baseball cap. I pretty much have it on in every pic. Haha. People must wonder…. Truth is, I have two of those caps. A clean one and a dirty one. The dirty one is for camping, hiking, and grilling. 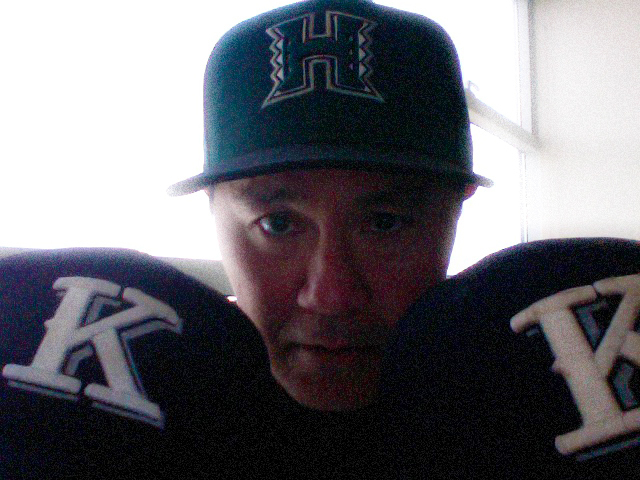 I also have a Hawai’i cap and a Red Sox cap. Those are my teams. So I guess I wear many hats, both literally and figuratively….